Details: Jay-Z, Beyoncé, DJ Khaled, and Chloe x Halle. That’s one heck of an all-star lineup. 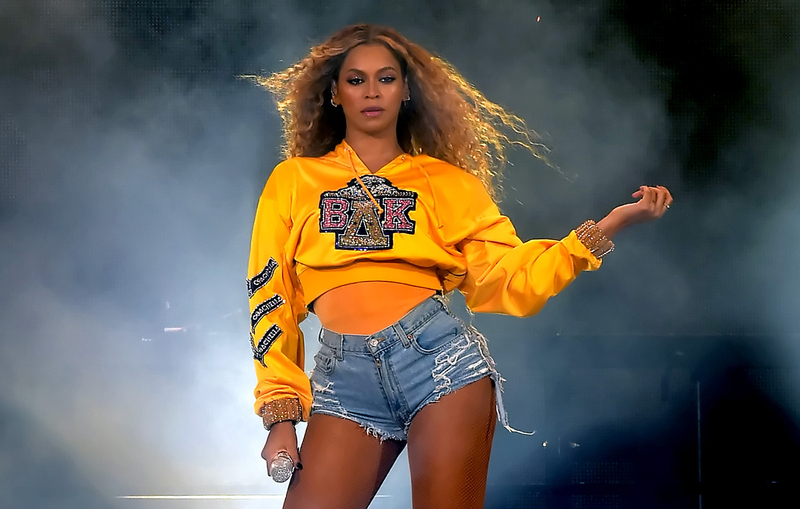 As part of their On the Run II tour, the artists are spending two evenings at Mercedes-Benz Stadium, meaning you have double the chance to check out this star-studded group before they take off for Orlando. Details: It’s back for a 16th year. 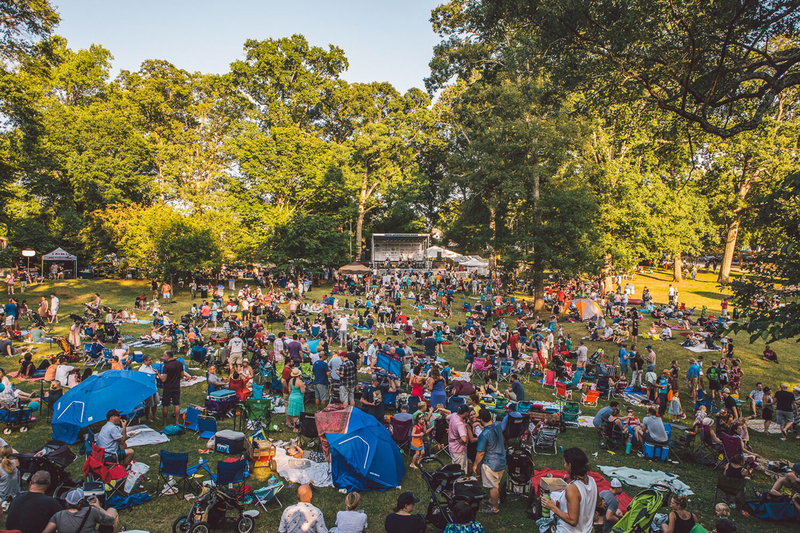 Combining two days (and two stages) of live music, food trucks, art vendors, craft beer, a kids’ zone, and a 5K Run for the Park—this Grant Park festival has a little bit of everything to enjoy a late summer weekend with the family. Although the event is free, the 5K costs $30, which will support the Grant Park Conservancy. When: August 25, 2 p.m. Details: Cheers! With more than 40 authentic German beers and enough German food to fill any stomach, German Bierfest is back for its 15th year. This year’s beer selection includes German-styled beers from local brewers, including Arches Brewing and Wrecking Bar Brewpub. Bring a few friends and play outdoor games like tug of war, sack races, or Corn Hole while enjoying live music. When: August 25, 7:30 a.m. Details: This 5K and 1K Fun Run raises money for Ahimsa House, a nonprofit that helps people and pets who are victims of domestic violence escape together. So, of course, your furry friends are welcome to both runs (and the top three dogs will receive an award as well!). Also to note: the 5K is an AJC Peachtree Road Race qualifier, so competitive runners, get on your marks. Details: Atlanta, get your vocal chords warmed up. 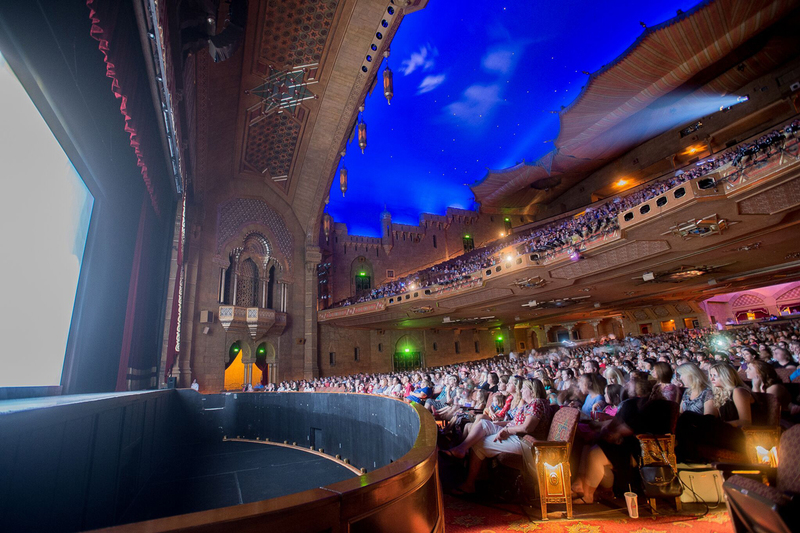 Watch Grease (August 23) and Moana (August 25) on the big screen while you sing every lyric with thousands of others in the theater. Dressing up may not be required, but, like singing along, it may as well be. As a bonus movie: Black Panther, which was filmed in Atlanta (not Wakanda) will also be showing on August 25.